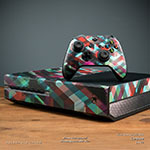 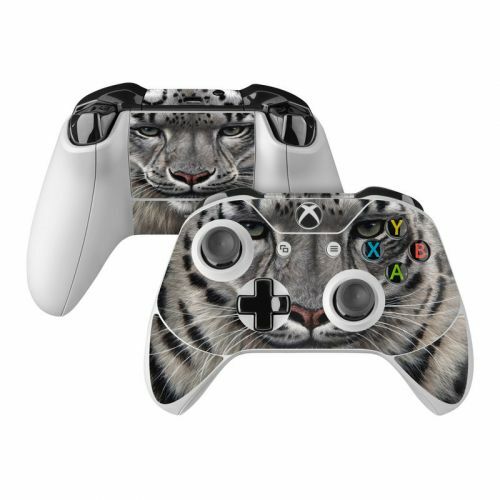 Style another device with "Call of the Wild"
iStyles Xbox One Skin design of Mammal, Wildlife, Terrestrial animal, Vertebrate, Whiskers, Bengal tiger, Snow leopard, Felidae, Snout, Big cats with gray, black, red, green colors. 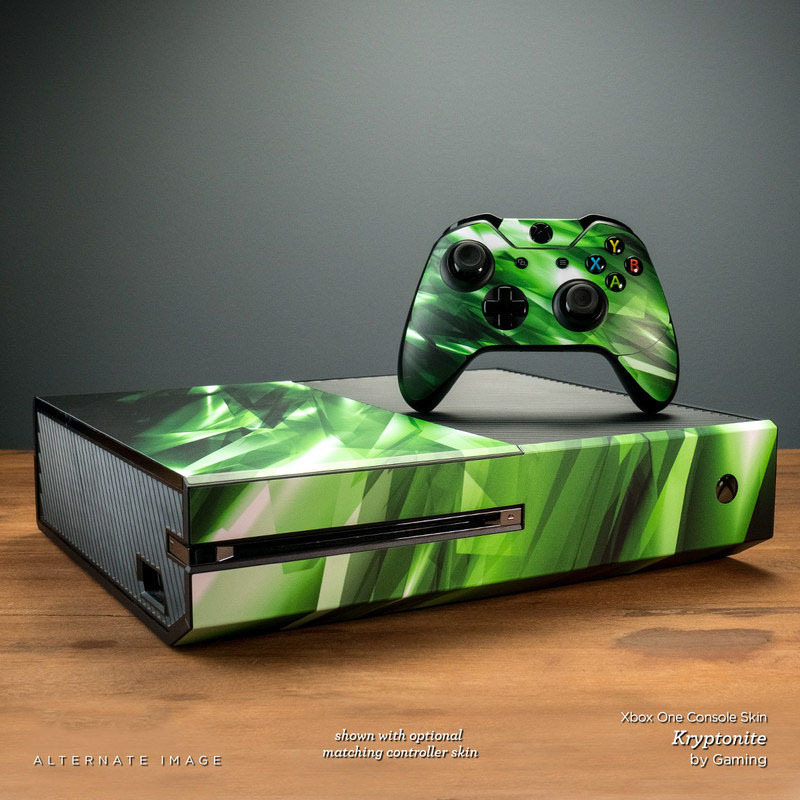 Model XBXO-COTWILD. 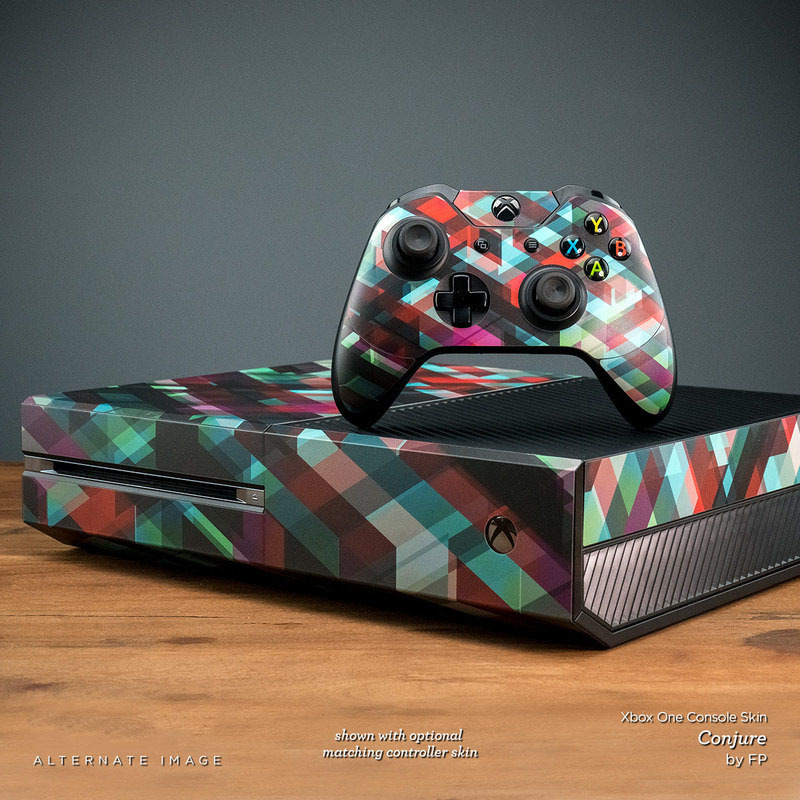 Added Call of the Wild Xbox One Skin to your shopping cart. 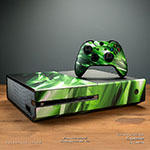 View your Shopping Cart or Style Another Device with "Call of the Wild"